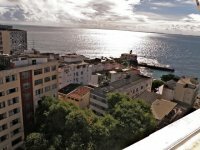 Themis Two is located in the heart of Salvador's world renouned historic center, Pelourinho. 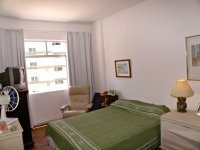 Montenegro Junior is a two bedroom located Ground Zero at the start of the Campo Grande/Centro circuit. Felicitá Garibaldi is a new build located on the city center neighborhood, Federacao. 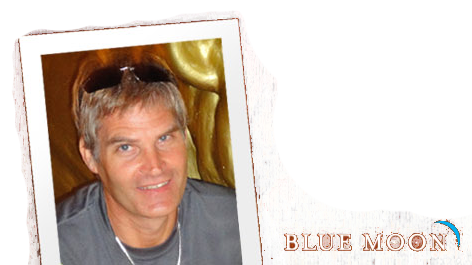 It works well as a Carnival location, about a 15 minute walk from where the Barra/Ondina circuit ends in Ondina. 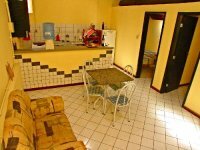 Barra Sol 6 has a convenient location both next to Shopping Barra and a short walk to the beach. 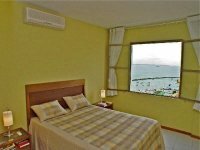 Caravelas has a convenient location in Barra near both the beach and the Shopping Center. 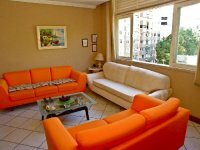 Leila Two is located in the Porto da Barra, a short walk to the city center's first and best beach, the Porto da Barra. 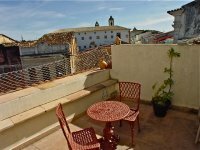 This two bedroom apartment has a great World Cup location in the historic center neighborhood of Santo Antonio. 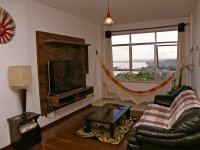 The apartment has balconies both to the front and the back from which you get views onto Salvador's beautiful historic center. 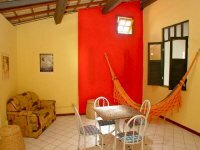 Idemar is located in the Jardim Brazil section of Barra, within short walking distance to of all things Barra.